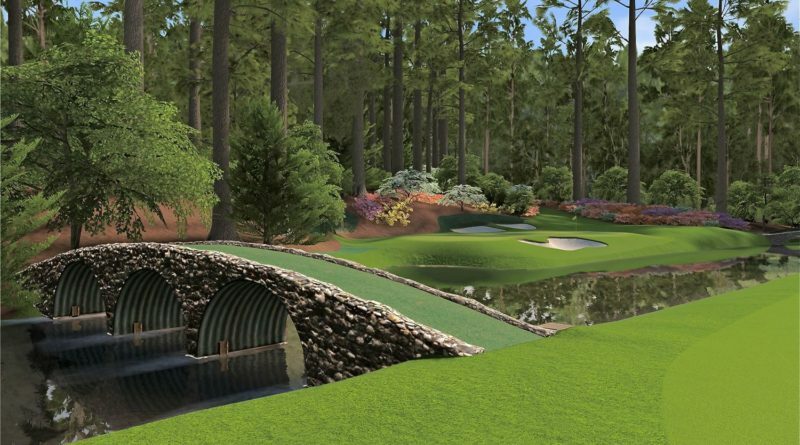 This week I am looking at the Masters tournament starting April 7th, that’s next week! We're all buzzing for it at the academy and lots of you are asking if I have any tips. So I've dug deep into STATS, FORMS, COURSE TYPES, HISTORY and I've come up with these for you. This week we have installed Sky Sports HD at the Academy, so you can now watch all major golf tournaments in the luxury of our Bistro. Goes by the name Ben, has finished top 10 in 5 out of 6 tournaments he's played in so far this year. His putting average has come down 2 shots since the 2014 season which explains why he is consistently in the top ten on the European Tour Race to Dubai. 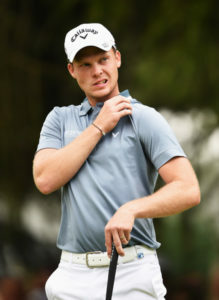 We all know that the Masters tournament is won by the player who is hottest on the green, so a putting average of 28.4 will certainly give him that extra edge over many in the field. 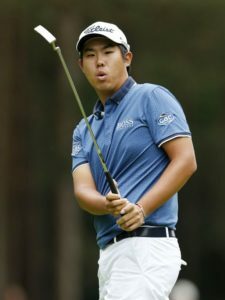 A taste of success last year with a runaway victory in the 2015 BMW Championship at Wentworth, winning by six strokes, gives him decent experience of getting over the line alongside world class players. The son of two Olympic medallists in table tennis, Ben turned pro in 2011. Lives in Orlando Florida so should be accustomed to the time zone at Augusta National Park. Apart from being a Manchester United fan, he has everything going for him! This will be AN's first appearance in the Masters and I think he'll be a great each way bet. 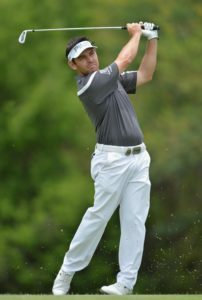 A regular on the European tour and currently sits 3rd on the race to Dubai, Danny will arrive at Augusta in good form. With a very impressive performance less than two months ago, Danny carded a 19 under par to win the Desert Classic in Dubai. Since then he also finished 3rd in the WGC-Cadillac Championship, where he was competing alongside world class players such as Mickleson, Mcilroy, Scott and two time Masters winner Bubba Watson. Danny joined the tour in 2008 and since then has earned nearly €10 million in prize money. On the top of his game this year with his lowest ever scoring average of 69.75 strokes. Danny's career record in Major tournaments hasn't been much to write home about, but this recent burst of confidence may be just what he needs. It's Hard to believe that this Dallas born 23 year old only graduated from college in 2011. Since then Jordan has 7 PGA tour victories including The US OPEN and last years Masters. It's difficult for me to see past last years convincing 4 shot victory over Phil Mickelson. Not to forget he also came 2nd in last years USPA Championship and 4th in the OPEN Championship. It looks like he's starting this year as he left 2015 with a win at the 2016 Hyundai Tournament of Champions. Jason Day knocked him off the top of the world ranking last week by winning the MatchPlay, so I've got to think Jordan will be chomping at the bit to get back on top. This guy putts for fun so he's my top pick. Currently the leader in the Race to Dubai and a past major winner, I have to say he WILL win a major this year. He came close to winning in 2012 but lost in a play off against Bubba Watson. 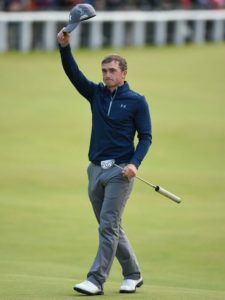 Came close to a major again in 2015, first at the U.S. Open Championship, where he followed a first round 77 with 66-66-67 to take a share of second place, one shot behind Jordan Spieth, and at the Open Championship on its return to St Andrews, losing in a four-hole play-off to Zach Johnson. If his performance last week at the World MatchPlay was anything to go by Louis is one to watch out for next week.